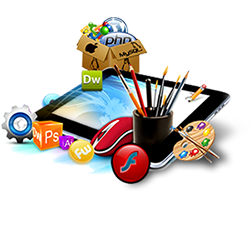 WEBFROSTINGS, is a full-service graphic design business with a focus on web design and development services. 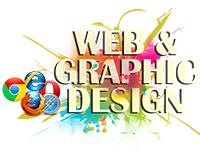 We specialize in web site design for small businesses, start-ups, non-profit organizations, and individual consultancies that need to develop a graphic identity or web presence. We also provide graphic and print services, including design and layout for advertisements, brochures, newsletters, flyers, etc. WEBFROSTINGS provides high-quality, fully-functional web sites at a cost that is affordable, even in the early days of your business. ... and who is Patti and what can she do for you? 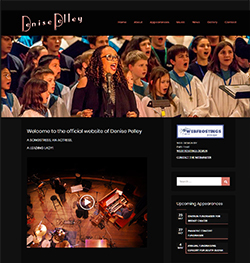 Feel free to browse through the Web Site Portfolio to see some of our web site design work, and read the specifics about our Services provided. Contact WEBFROSTINGS to learn more or to get a quote on fulfilling your design needs.